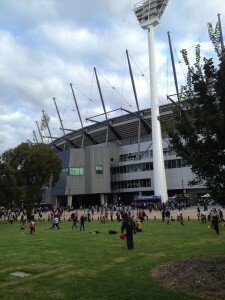 The G after the game in autumn. Magnificent. They were despondent, the Hawks fans. I studied their faces. 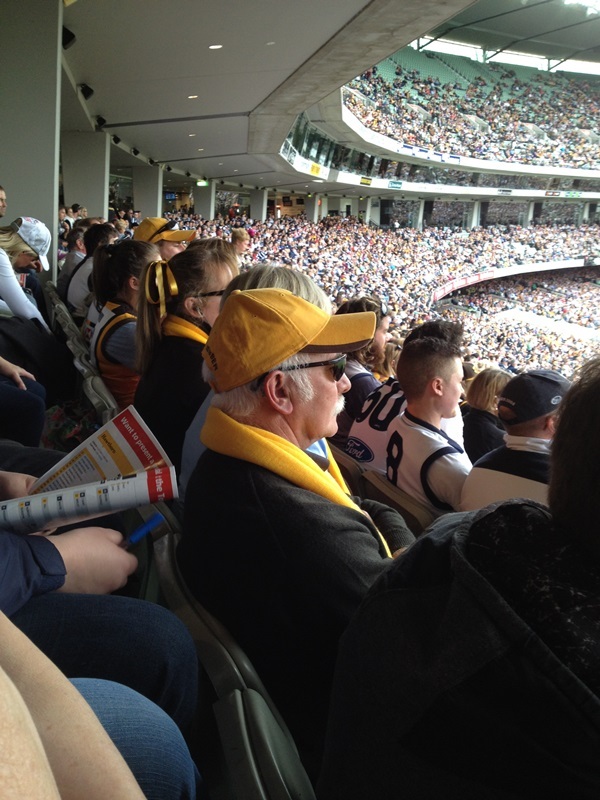 It’s a highlight of any Geelong-Hawthorn match for me; studying the faces of Hawthorn fans. Their body language pre-game is always one of confidence. At the London Tavern they were boisterous. 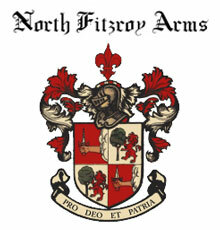 Chests puffed out in that classic handsome, eastern suburbs way. Perfect white teeth on display in anticipation of a win: It couldn’t be another loss, not 10 in a row. Their stride into the ground was confident; jaunty. They sat, surrounding me, in joyful anticipation. I looked for support. Big Pomp sat next to me. He’s Hawthorn. Mother and son Anita Way and Anthony Green – classic Geelong fans – sat next to him. There was much brown and gold before me. And it went to plan. Initially. The Hawks dominated the centre. Geelong were smashed. Brad Hill was everywhere – a sixth-gamer! He was cutting the Cats to ribbons. Lewis, Breust and Hale kicked goals to put the Hawks well ahead. Geelong fumbled; dinky kicks missed the target; Hawkins couldn’t get near it. Goals to Buddy and Smith in the second quarter stretched the lead to 30 points. The Hawks fans sat comfortably. But the Cats were working their way back into the game and a couple of goals cut the lead to 20 points. The signs were ominous. Lonergan and Taylor were marking everything the Hawks bombed long. Billy Smedts and Mitch Duncan, just kittens, were relentless with their attack on the ball. I want to buy my son a jumper with number 2 on it as Smedts is going to be a keeper. Quizzed at half time, the Cats fans said they weren’t worried. After nine straight wins, we now know Hawthorn can’t beat us. And so it proved – again. After the break, Selwood showed the hunger Cats fans had seen in his teammates through the pre-season. 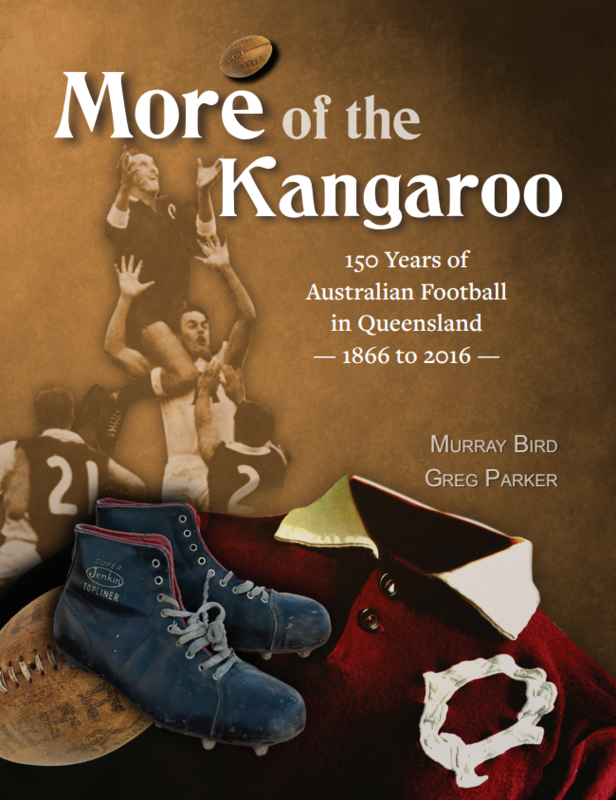 His third quarter was legendary: goals; tackles; goal assists; mongrel; plenty of mongrel. Good a time as any to remind Big Pomp the Hawks had the choice before Geelong in the Selwood Draft. Five goals to three in the third and the Cats took the lead. Hawks fans slumped in their seat. No energy for a plaintiff cry. The Cats were too good. They’ve won two flags since Hawthorn’s last and now have a team capable of winning another. This wasn’t simply another loss to Geelong. This was their first showing since the disappointment of September and they failed the test. That’s what hurt. That’s what was showing on their faces as the young Cats strode the stage – the embodiment of the depth needed to go all the way. They don’t have it. Big Pomp thinks their best chance has passed. It was in 2011 and 2012, he said. I left him at Jolimont. He was heading into the city, I was heading towards Epping. 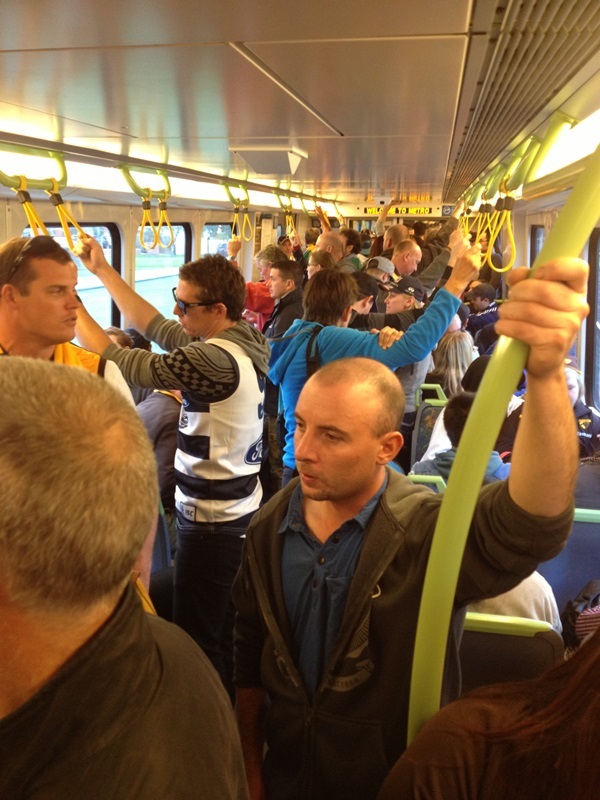 Attempts at civil discourse on the train home with Hawks supporters were rejected. I stood silently, Springsteen in my headphones, studying their faces. 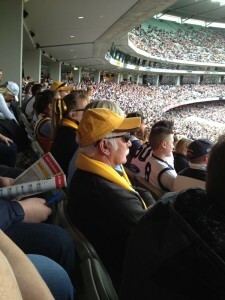 Mick Malthouse in disguise, preparing for Carlton’s Round 12 clash with the Hawks. Cunning. A quiet ride home on the South Morang from the G.
Lovely summation Cookie. Didn’t they have strut about ’em? 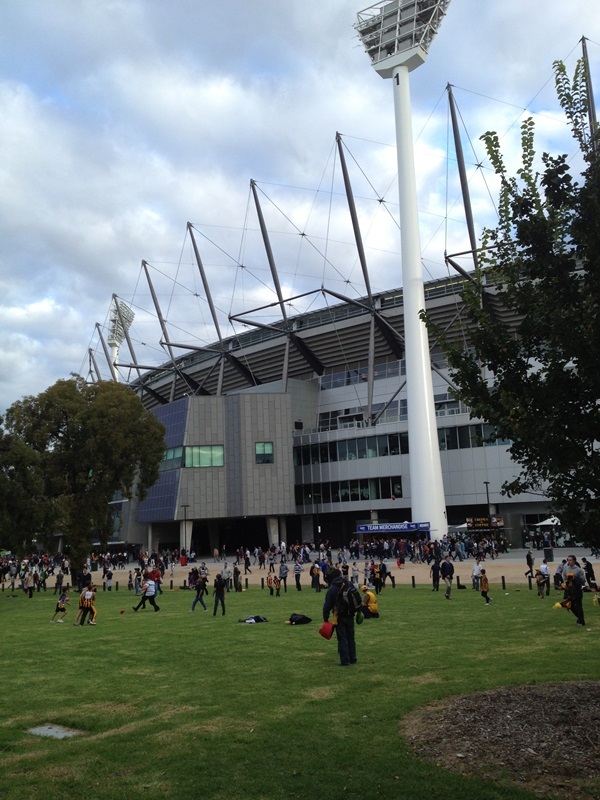 I was at the G and went for an ale. I was surrounded by Hawks. They bagged Hawkins. I went for another and missed Hawkins first major. I said who kicked that? The knowledge said Hawkins. I said but he’s no good. They said you’re right, and continued the bagging. I said didn’t he kick one last year…..after the siren? They didn’t respond. Never saw ’em after that. Hawthorn: April fools. I watched it with the Hawthorn in-laws. They almost got through to the end. 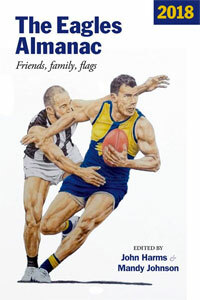 I liked the reference to Hawthorn’s last – the 2008 Grand Final which Hawthorn won against the Cats for those not aware. The Hawks missed some opportunities to extend the lead much like the Cats missed some opportunities against Hawthorn in the 2008 Grand Final, which the Cats lost to Hawthorn. Seriously though, watching the match at home, it was a cracker and the Cats deserved winners to take home the much sought-after “10 wins in a row against Hawthorn Cup” which will sit nicely in that cabinet space left for the 2008 Premiership Cup, which was… lost to Hawthorn. For all the talk of the usual suspects who were terrific (Selwood, Taylor, Enright, Chapman etc) I thought the real difference to Cats 2012 was Varcoe. His touch was off in the first half, but from the time he snapped that goal before half time he was back on. His run and creativity brings a lot of other players into it, and the kids seemed to lift around him. 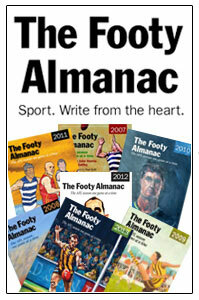 Those last 2 goals before half time when the Cats were well out of it had GF 20111 written all over it. 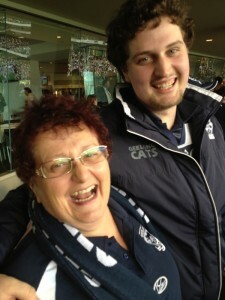 As I can’t be nice to the Cats for long – I did have one question – Bartel – in need of a run or over the hill? I have the same question mark on Dean Cox. I have a feeling that they may both have reached the stage where they are valuable role players rather than dominant champs. Correct me if I’m wrong here Cookie, but wasn’t Big Pomp once your angel of death and destruction, and an absolute harbinger of imminent disaster whenever he’d attend Hawks – Cats games? I seem to recall that he nested in Geelong as well, so his home environment must be an utter misery for him since 2008. I have to change trains at Sutherland station (in Sydney) on my way to work. There are three separate Hawks’ fans who enter my carriage as I leave it (separate as in they don’t seem to flock together at all, other than in a sorta dull yet collective fashion sense), and all three were inevitably resplendent in their weird brown threads last Thursday. I was modest and restrained, and didn’t so much as hum that nice catchy tune – whatisitagain? – ah yes: The March of the Toreadors. That’s it! But as per the Monday, their pain meant that I was set for yet another glorious day. Cookie – I haven’t written the Hawks off. They got 30 points in front of us at one point. But my brother had them missing the 8 in his pre-season predictions. The reason? No leg speed. He could be right. Good pick up re body language Cookie monster. If you ever go back and watch the 2008 spectacular pay attention to how both teams enter the arena before the game. One team comes out united the other like a random group of individual, all sure they have been pre destined glory. It’s in the body language. Likewise on this Mad Monday past. The Cats body language changed (I believe, or at least Number 35’s did) immediately Chappy gave away the free kick up field that resulted in another goal to the Mighty Hawks. The Cats and Chappy’s body language and game lifted after that, including a quick rebound goal. For my money he was one of the three best on ground after Selwood and Mitch … Sam, not Duncan. What I want to know is what happened at half time to so change the Hawks game and attitude. And why wasn’t one simple coaching move played – shut down Selwood at all costs. The Hawks cannot continue to gift good teams one quarter (the thrid to the Cats and the second in the GF to the Swans) and expect to wave a Premiership flag. But as Sasha says, the Hawks could hardly be written off after that game. History has told us many times before that a Championship team has one or two thorns in the side sides. Well done to the Cats, but I remain under impressed. Yes, the Hawks baulked at the Cats (again). Likewise, the Cats bring their A game to the Hawks (as in Chappy lifting). I didn’t see the Cats as a premiership threat on Monday but a good team playing at their best. And without putting the mocker on them, they are one injury (Selwood) away from a serious reality wake up call. Rick, I love it. 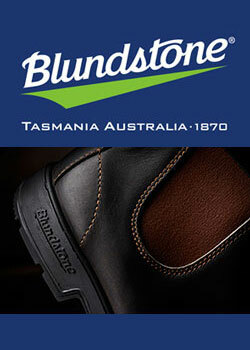 I saw the game as the Cats could be anything this year; and you blokes have serious worries. Your good self and Sasha (another good post) believe it was a hiccup on the road to potential redemption, and the Cats played as good as they possibly could and rely too heavily on Selwood. I love the conflicting views of different supporters who can always genuinely see things in their team that others can’t (I’m as guilty as any). One other thing: We can win this. Rick – interesting view. What intrigues me is how the Cats have left Sam Mitchell alone the last few games. Not sure why. Perhaps its because he chalks up endless possessions that don’t really hurt the opposition (ie dinky kicks off half back). He also gets most of his touches from handball receives. The attention was definitely on Sewell (who is a beauty), Buddy and Rioli. Do you agree that the Hawks lack of leg speed is an issue or are they just under done? Monday hurt – seriously hurt. But now is not the time for words (you listening Jeff?). Rather it is the time for the Hawks to respond in the manner of the One True #23 after being felled by the cowardly act at the commencement of the ’89 Big Dance. Let the bile spew forth but then stand and reflect, fingers twitching, blocking out all around you. Will yourself to do what needs to be done. Focus, believe…and then crush the bastards in the best way possible through feats of heroism that are truly inspirational. I hope they have it in them. However Mitch gets the cherry he makes good decisions with his disposals. I’m a fan and he was our standout player on the day. Both teams held sway for about 50% of the game so it’s hard to read too deeply into the result. We had a couple of passengers, including Gunston and Roughie. I don’t know about Geelong. Any passengers? I was particularly impressed with out backline and Schoenmakers stood out. Which should give his confidence a boost. Are the Hawks underdone or is leg speed an issue? If the answer is yes to one or the other then it doesn’t say much for the Cats that they could only win by 7 points, considering also that the Hawks had the run in the last five minutes. Again, well done to the Cats and more importantly, bring on Round 2! Cowardly act” in 1989? What, 5 – 10 seconds before Brereton could fell the Brownlow Medallist?